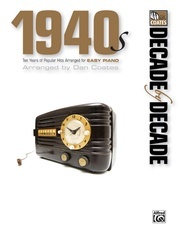 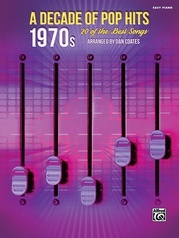 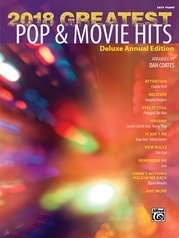 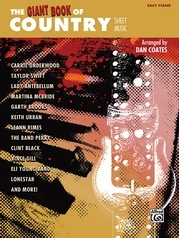 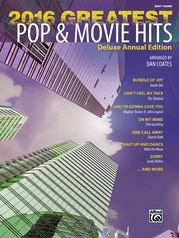 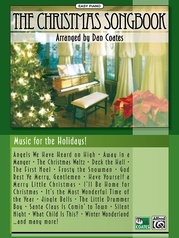 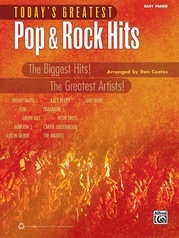 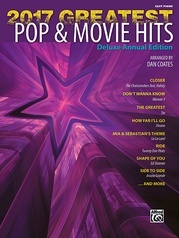 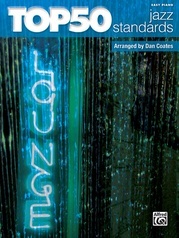 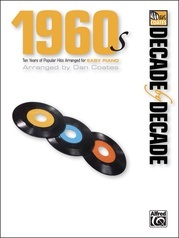 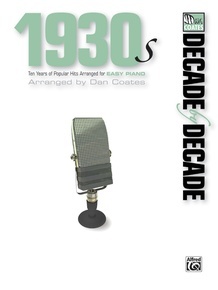 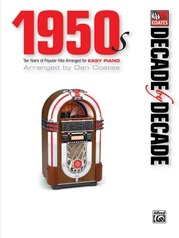 Dan Coates’s Decade by Decade series is jam-packed with the best pop music of the 20th century. 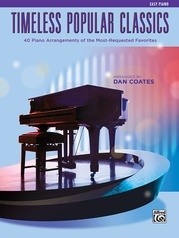 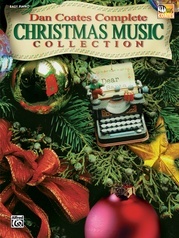 Never before has there been an easy piano collection with so many chart-toppers by award-winning performers and songwriters. 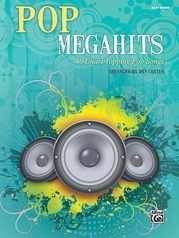 Descriptions of each piece are included to broaden understanding of pop music history and to put all of these megahits into perspective. 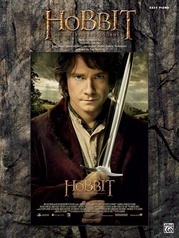 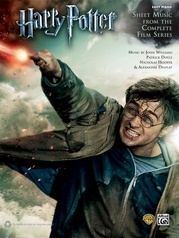 Each song also includes lyrics and chord symbols. 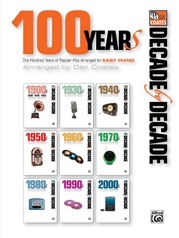 With so many years of great songs, the Decade by Decade series is sure to appeal to pianists of all levels and ages. 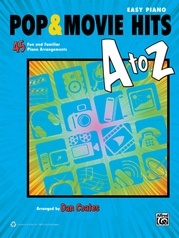 Titles: Anything Goes * Are You Havin' Any Fun? 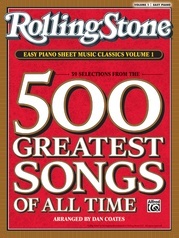 * Begin the Beguine * Bill Bailey, Won't You Please Come Home * Blue Moon * The Boulevard of Broken Dreams * But Not for Me * Dancing on the Ceiling * Easy to Love * Embraceable You * Falling in Love with Love * The Gold Diggers' Song (We're in the Money) * Good Morning * Goody Goody * Hooray for Hollywood * I Get a Kick Out of You * I Got Rhythm * I Only Have Eyes for You * I'll Be Seeing You * I'm Gonna Sit Right Down and Write Myself a Letter * I'm in the Mood for Love * In the Still of the Night * It's De-Lovely * It's Only a Paper Moon * I've Got You Under My Skin * Jeepers Creepers * Just One of Those Things * The Lady Is a Tramp * Let's Call the Whole Thing Off * Love for Sale * Lullaby of Broadway * My Funny Valentine * Night and Day * Pennies from Heaven * Summertime * What a Diff'rence a Day Made * Where or When * You Oughta Be in Pictures.